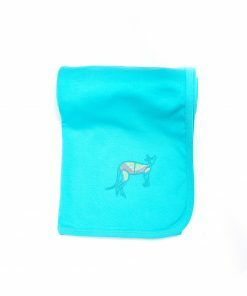 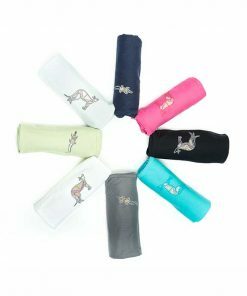 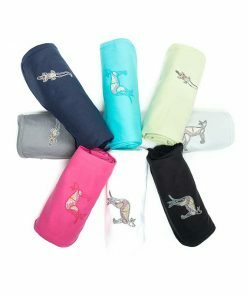 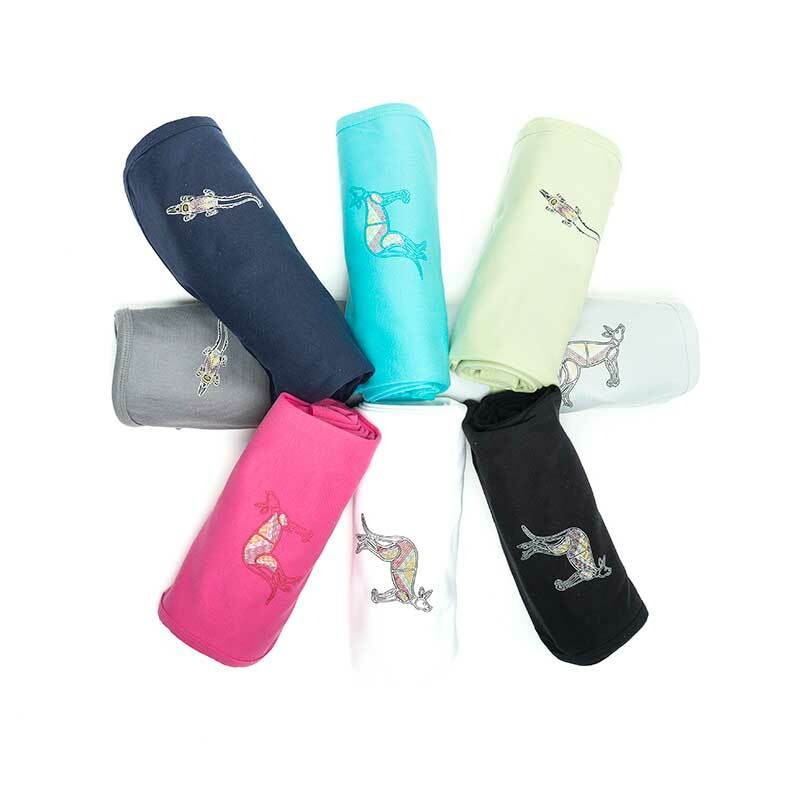 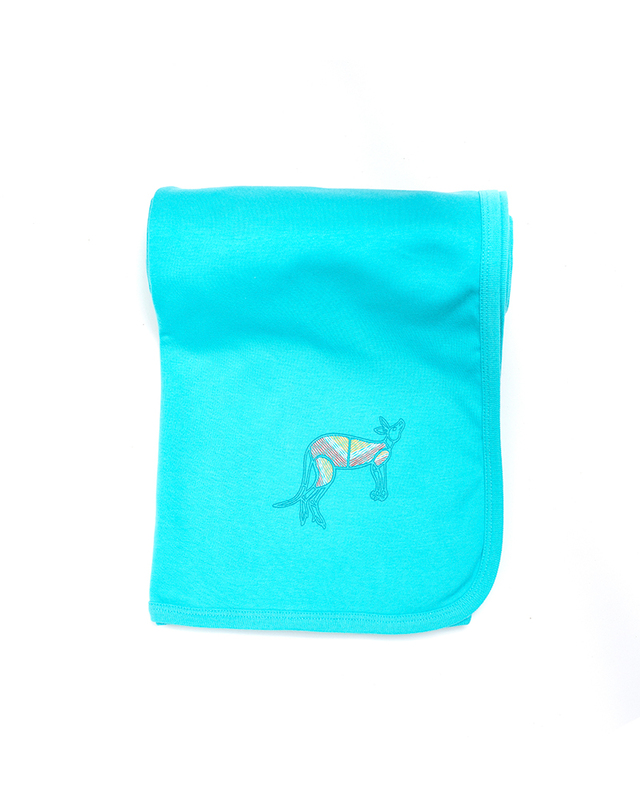 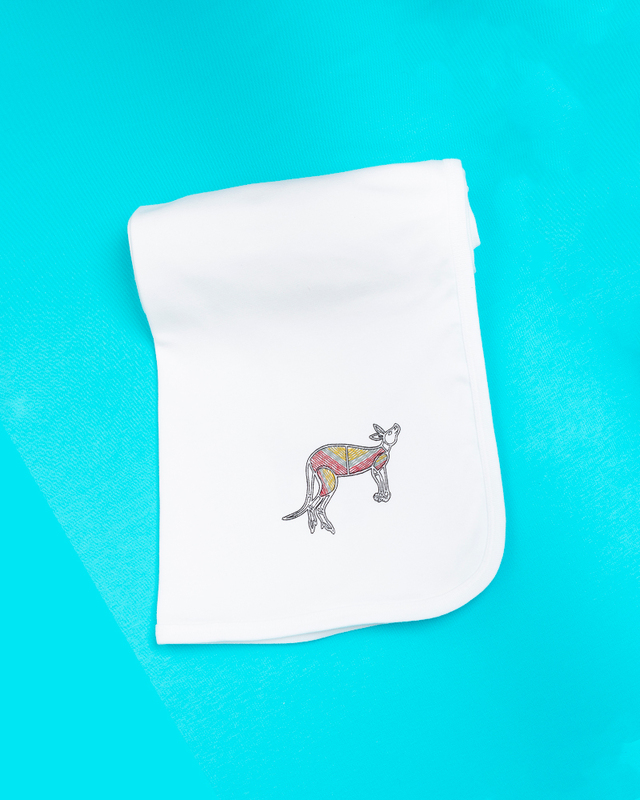 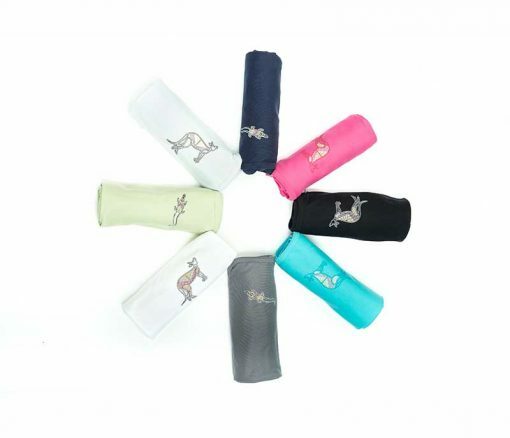 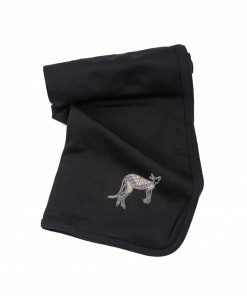 Our organic wraps are the perfect little piece to wrap your baby up nice and snug, this wrap is also the perfect travel blanket. Featuring our Kangaroo dreaming, Crocodile Dreaming, Turtle Dreaming and Tree of Life Design’s uniquely designed on the wrap. 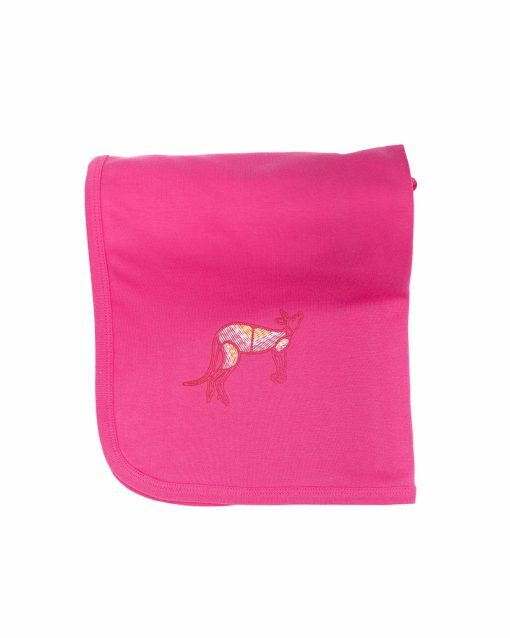 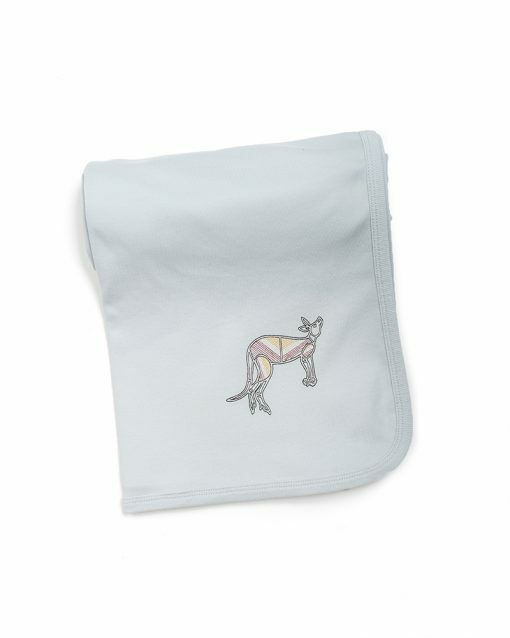 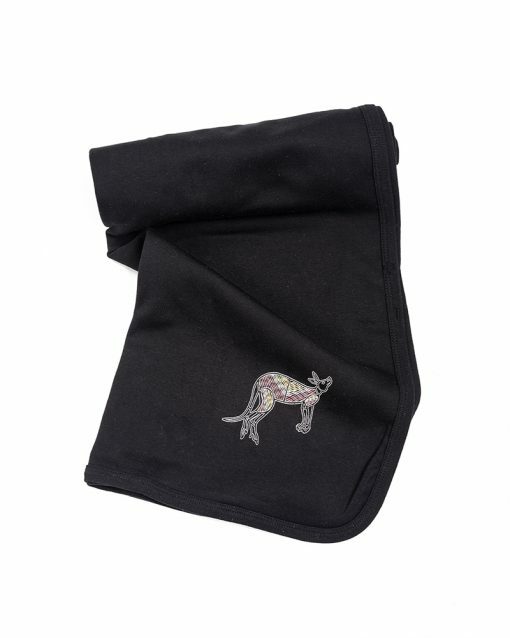 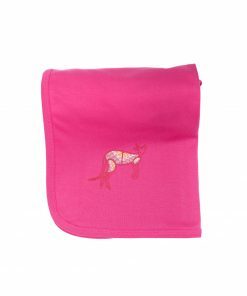 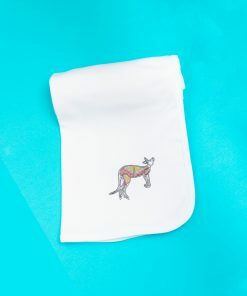 This wrap is made from 100% certified organic cotton, making it perfect for that unique baby gift.